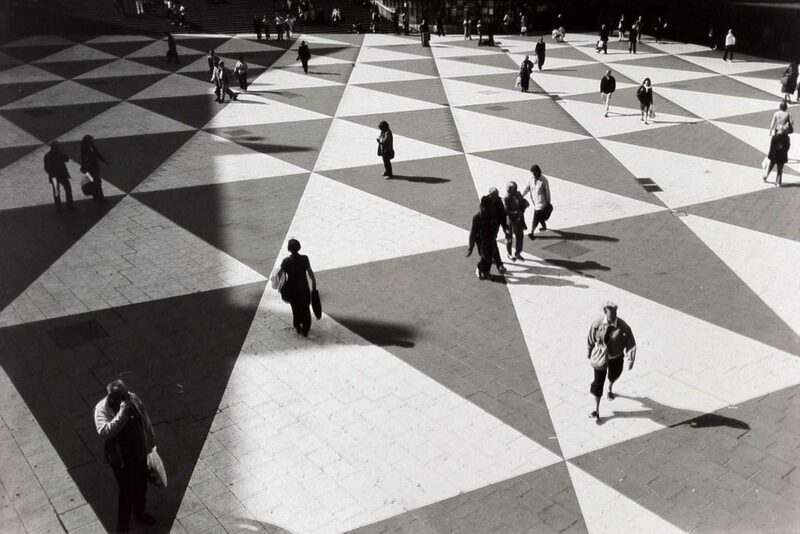 Cover photograph: Mark Pimlott Stockholm S 2003. Unprecedented movements of people, growth in population density and forces of capitalism and globalism shape the twenty-first century urban environment and transform how people live in the world – spatially, temporally and subjectively. In the disciplines of interior design, interior architecture, architecture, spatial design and urban design, one encounters the coupling of the conditions of ‘urban’ and ‘interior’ with increasing frequency. Urban interior, interior urbanization, urban interiority and urban interior design are used as provocations for designing, teaching and writing – researching and thinking – in cities and cultures as diverse as Milan, Madrid, Melbourne, Jakarta, Austin, London, Stockholm, Bangkok, Singapore and Bogotá. While some might see this as the bringing together of vastly distinct conditions and scales, the conjunction – urban and interior – seeks to engage the potential of practices and techniques of disciplines concerned with interior and urbanism in new ways involving multi-scalar, multi-cultural, multi-discipline approaches. A rethinking of the concept of interior is invited where the defining characteristics of enclosure, form and structure are opened to other possibilities than an equation with the inside of a building. ‘Interior’ is introduced here in an expanded sense. A thinking differently about urbanism and the concept of ‘urban’ is also invoked. The question of, and conjunction of, urban + interior is a critical one in the contemporary context where the inhabitation of urban environments and cities has exceeded the population living in rural areas; . We are keen to explore this condition through actual proposals, scenarios and solutions that address the challenges, as well as historical, anthropological, sociological and epistemological reflections. The aspiration for this forthcoming issue of the IDEA JOURNAL is to gather this emerging trajectory composed of practices, techniques, and genealogies for future practice. With our call for submissions, we have not specified research questions or positioned in advance what, how, when or why ‘urban’ and ‘interior’ are/might be connected. Our strategy is to be open to what comes in and from this make an arrangement of connections where the potential of urban + interior can be grasped, offered up and discussed. The conjunctions, conversations and debates have already begun. The editorial approach for this issue of the IDEA JOURNAL is different to the individual guest editor of previous issues. Five people from three cities are already in discussion about this emerging trajectory of urban + interior: Suzie Attiwill from Melbourne and the research group Urban Interior Laboratory; Davide Fassi, Luciano Crespi and Elena Enrica Giunta from Politecnico di Milano – Design Department and Belén Hermida from University CEU San Pablo in Madrid – who are co-directors and co-coordinators of [MUID] the International Master in Urban Interior Design, a program that is offered between POLI.Design in Milano and University CEU San Pablo in Madrid. And now we would like to invite others who are researching urban + interior – through design and projects, through historical and theoretical research, through teaching – to contribute and participate! Saturday Morning New York’s Central Park Ice Rink, March 2012.